The meals can be booked in advanced through ParentPay. 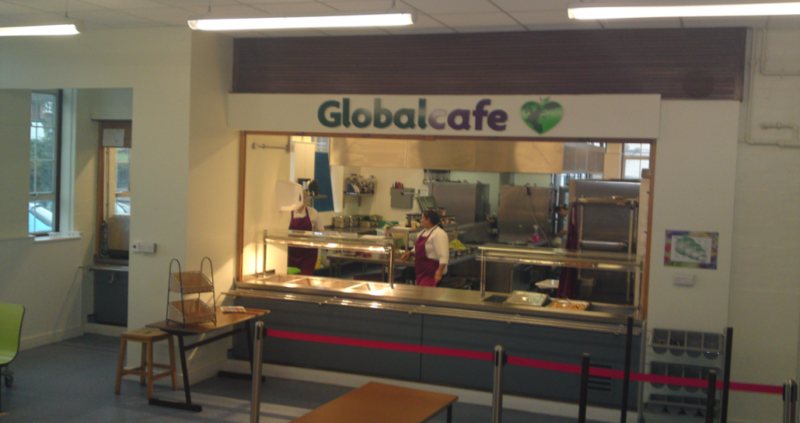 Just login and book for the meals you want your child to be served in our Global Cafe. If you want to view all the allergens of the food prepared at Millbrook Combined School please download the MCS October 2016 Allergen Food Report.